The team of marchers who will be representing MARLANT at the 2018 International Four Days Marches Nijmegen from July 17-20. The training hours have been logged, the final team has been selected, and the 2018 MARLANT Nijmegen team are set to represent the CAF in the Netherlands later this month. The marchers have been training since March for the International Four Days Marches Nijmegen, a prestigious event that involves marching 160 kilometres over four days through the Dutch city of Nijmegen. As many as 50,000 military and civilian participants are expected for this year’s 102nd installment of the event, which runs from July 17-20. 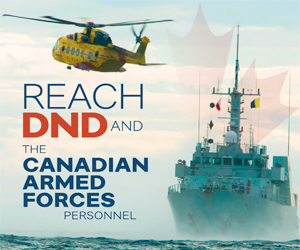 The CAF normally sends 15 teams from across the country to the marches each year, and with only 11 spots available on each team, there’s always competition. 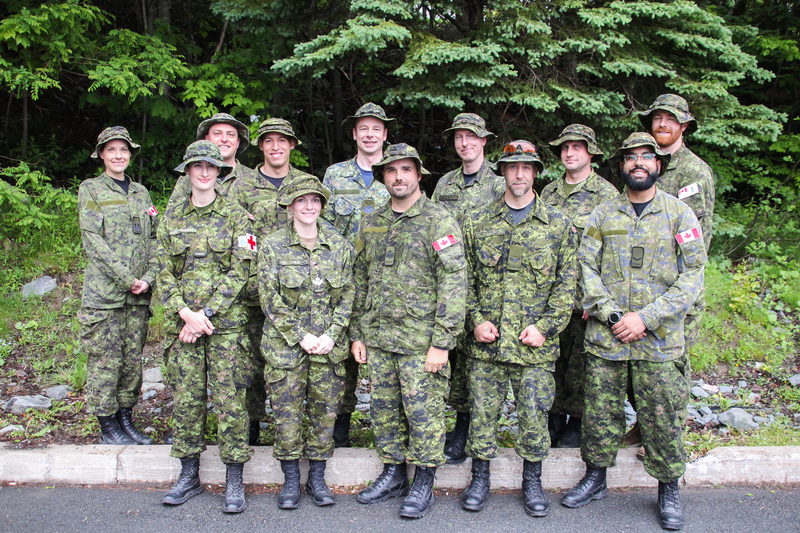 This year’s MARLANT squad began with 45 potential team members, saw an initial drop off after the first month, and then settled into a core group of about 25 who completed the training marches, including back-to-back days of 40km treks around Halifax and Dartmouth. When it came time to select the final team of 11, tough decisions had to be made. “It’s really difficult when you come down to the end, because everybody completed the physical requirements. You have to start to look at the other criteria; it comes down to things like dedication and team spirit,” said team leader Lt(N) Jacqueline Grykuliak. For Lt(N) Grykuliak herself, the trip has been on her mind for years. She started training in 2012 on the west coast and was selected as MARPAC team leader, but had to step away in the final weeks due to operational requirements. Since then, she’s been waiting for the right moment to try again, and after a few practice marches with last year’s team, she decided to go all in for 2018. It’s required a great deal of dedication and time management, balancing the long training hours with work requirements and life as a single mom. “It’s very hard, but it’s all worth it. Nijmegen is something you eat, sleep and breathe when you’re training for it,” she said. 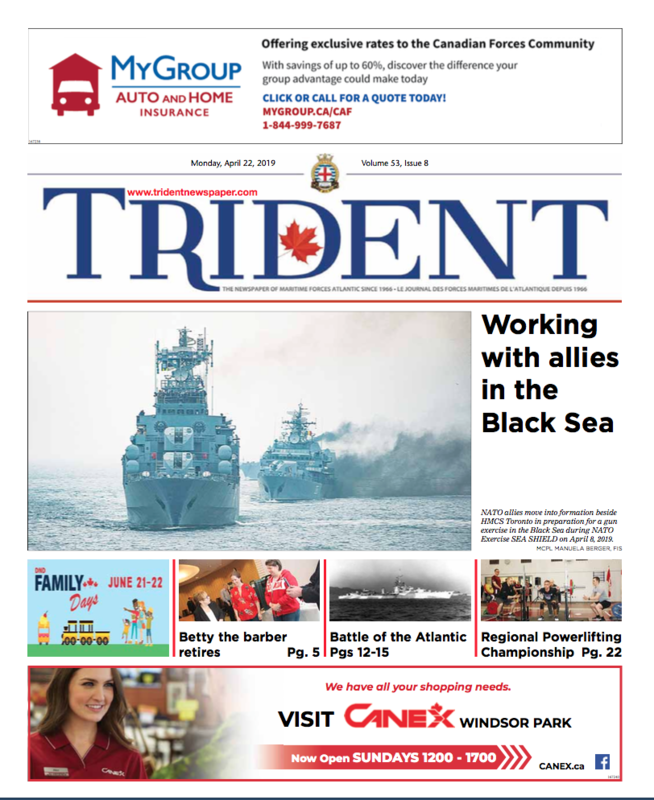 The final MARLANT team includes seven men and four women representing all three CAF elements. For MCpl Kent Thistle, one of three Army members in the group, extensive marching experience has allowed him to offer tips and advice to the others, including boot suggestions and the most comfortable ways to wear their 10kg backpacks. “I’ve also normally been the very last guy at the back when we’ve been marching, so if anybody is slowing down I could give them a push and hopefully get them motivated a little bit,” he said. Both his parents are Nijmegen alumni, having completed the marches with CAF teams almost 30 years ago, and the event has always been on his radar for that reason. He enjoys testing himself mentally and physically, and said the camaraderie of the team has made training enjoyable every step of the way. Lt(N) Grykuliak said she has nothing but praise for the team, who have consistently shown professionalism and enthusiasm over the last three months.